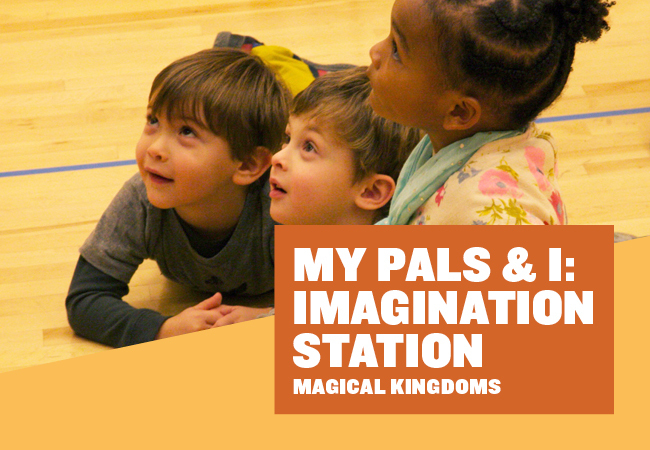 Give the gift of imagination. 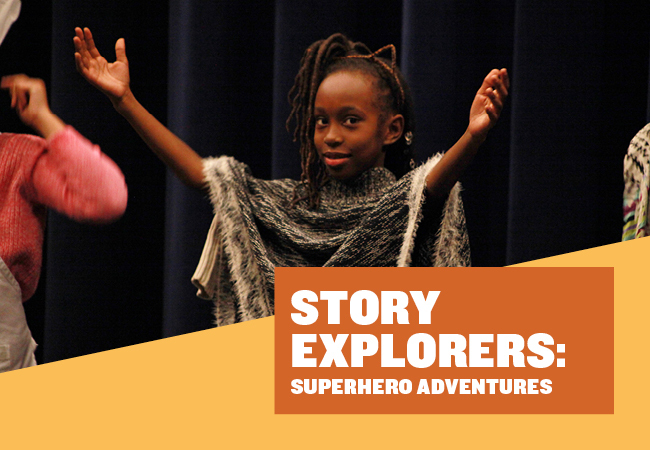 Safe, accessible, and inspired new class experiences come to Everyman Theatre this winter! 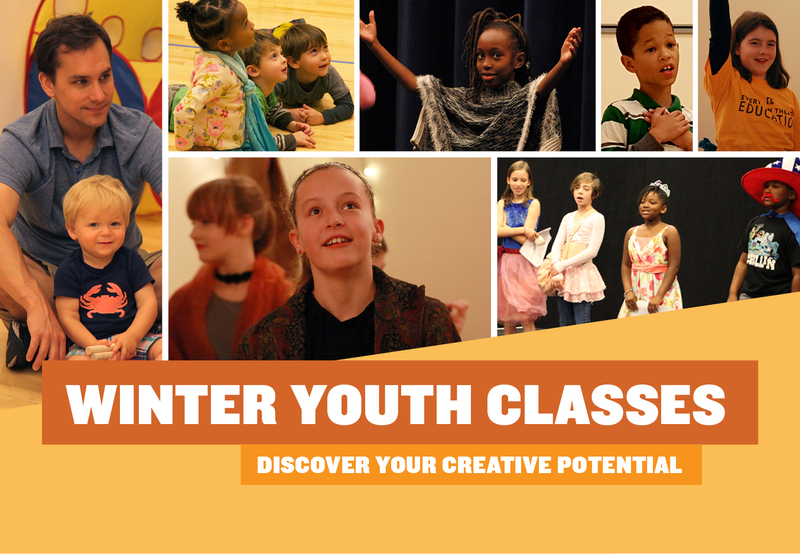 Taught by talented Everyman Theatre Teaching Artists, give the gift of creative growth to the artist in your family this holiday. A perfect present for the season! 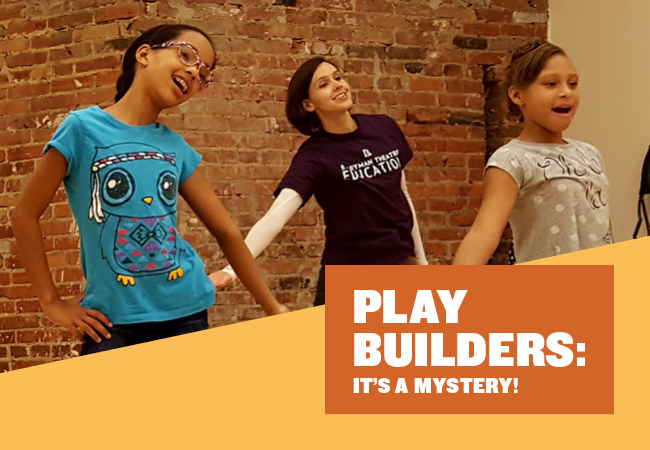 Register your child for a class by Monday, December 12 and use code IMAGINATION at check out to receive $10 off your total order. Let us know your purchase is a gift and we'll supply you with a gift receipt for opening! 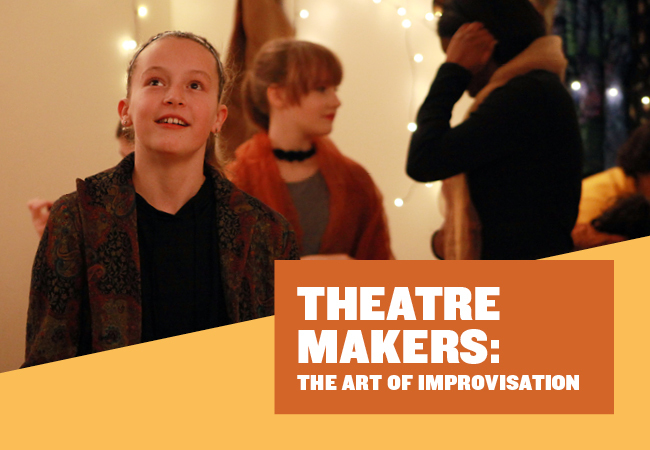 Tap into creative impulse and play with your actor’s tools of body, voice, and imagination in this fun and exciting look at unscripted theatre. 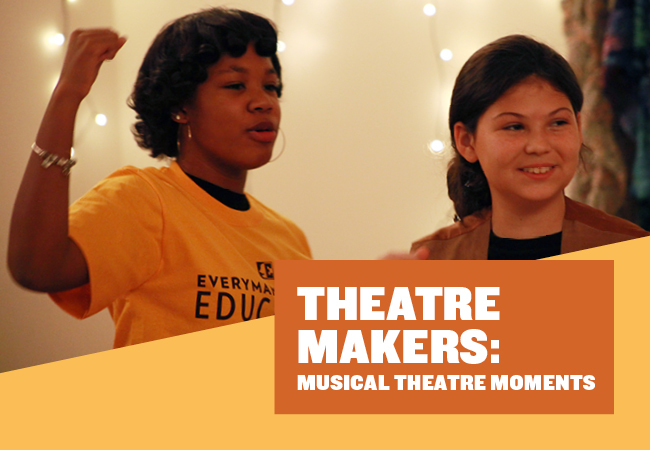 To create a compelling story through song and dance, build an understanding and appreciation for the performer, choreographer and music director! 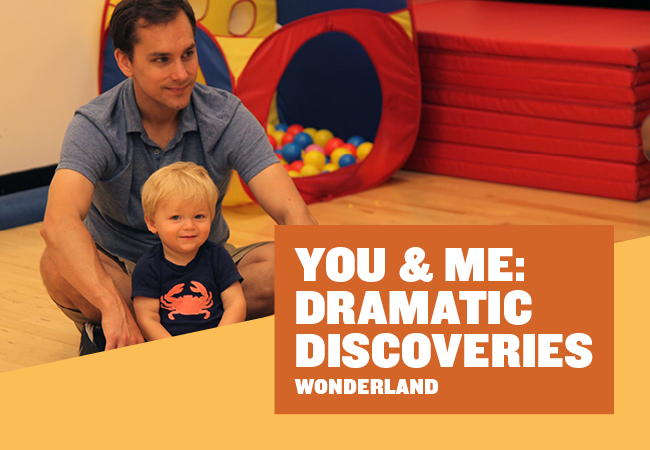 Copyright © 2016 Everyman Theatre, All rights reserved.